Spring is “kitten season,” which means thousands of newborn kittens are joining the millions of cats already in shelters. The American Humane Association celebrates National Adopt-a-Cat Month every June to help these cats and kittens find their forever homes. Want to get involved? Here are a few ways you can help rescue cats this spring. 1. Adopt a cat from a rescue shelter. If you’re ready for a new feline companion, adopting a cat from a shelter is one of the most powerful ways to impact a cat’s life. If your cat family is complete (for now), fostering is a great way to help rescue cats. 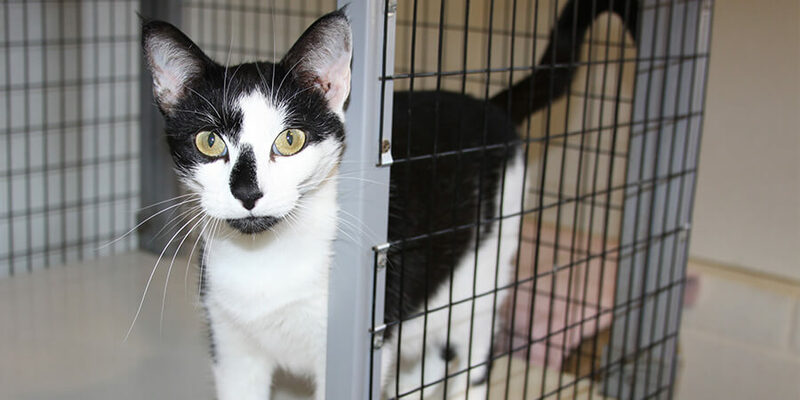 When you temporarily foster a cat or kitten, you free up shelter space so more cats can find their forever homes. Check out these eight reasons to foster a cat. 3. 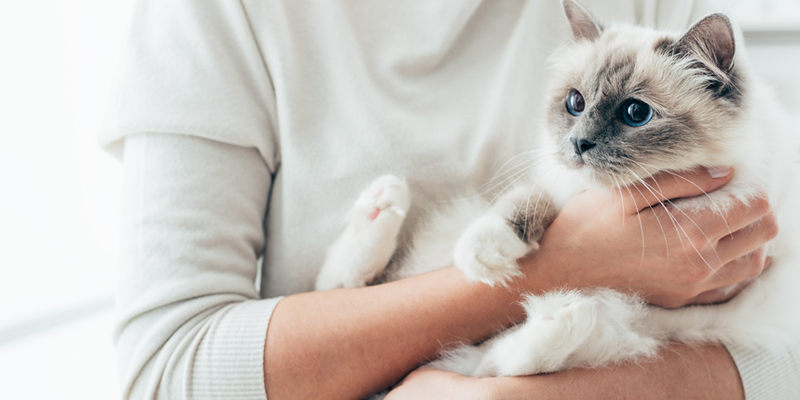 Consider caring for a special-needs cat. Cats with unique physical, mental or emotional needs are often the most difficult for cat rescue shelters to find homes for. If you have the time, space and know-how to take on the challenge, adopting or fostering a special-needs cat makes a big difference. Cats have sensitive noses, and scent is one of the ways they mark their territory. 5. Donate money or supplies. Cat shelters do so much with so little. Financial contributions and donations of food and supplies help these hardworking shelters stay afloat and rescue more cats! 6. 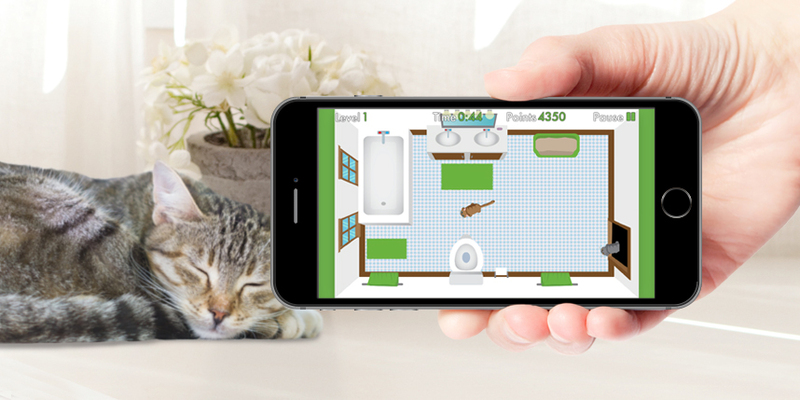 Team up with World’s Best Cat Litter™ and GiveLitter™. At World’s Best Cat Litter™, we care about cats as much as you do. Our GiveLitter™ program supports shelters by partnering with our fans to help get the word out about animal welfare issues, promote pet adoption, and donate free cat litter to shelters. Visit the GiveLitter™ page to learn how you can get involved. If you love cats, getting involved with a shelter or cat rescue organization can be one of the most rewarding things you do. Whether you bring a new cat into your home or drop off a bag of litter at your local shelter—or anything in between—you can make a big difference for cats that need it the most. The happy purring of a rescued cat is the greatest reward!